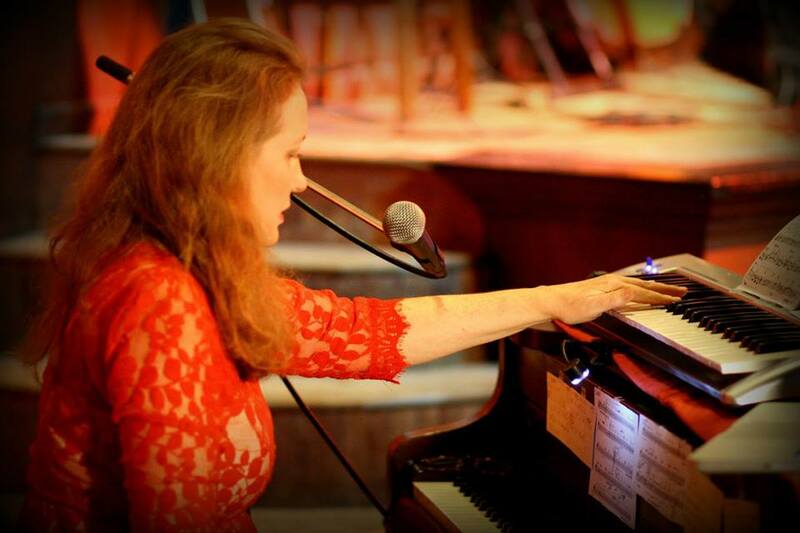 Julie Cleveland is a pianist, composer, and private music instructor living in Gloucester, Massachusetts. This site is new and still being updated. 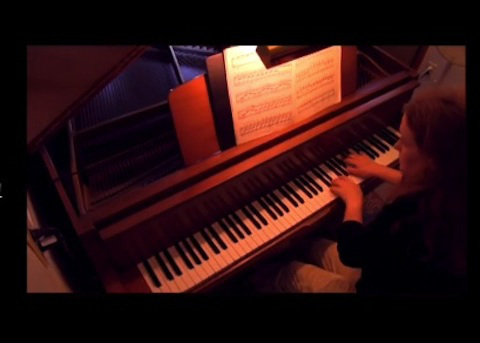 In the meantime, you can click here for info on private piano instruction.